Sometimes it seems that our brains have been automatically programmed to go into sleep mode every time we’re faced with yet another boring corporate PowerPoint presentation. And if this is true for you, it stands to reason that it’s also true for your audience! Sure, you posted your PowerPoint to the Intranet for the world to see, but you’d be ashamed to see that the number of downloads of your PPT masterpiece amount to the low single digits. 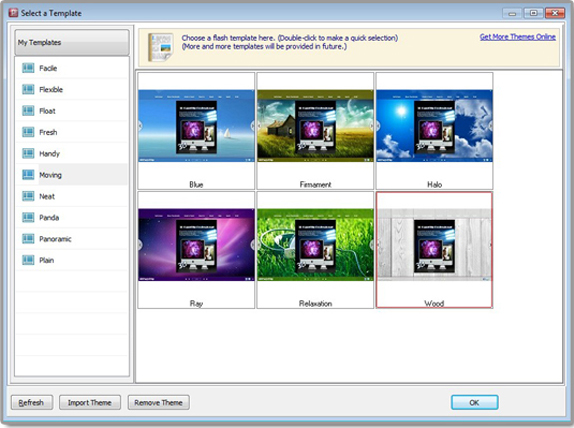 Better get a new plan using today’s discount software promotion, 3D PageFlip for PowerPoint! 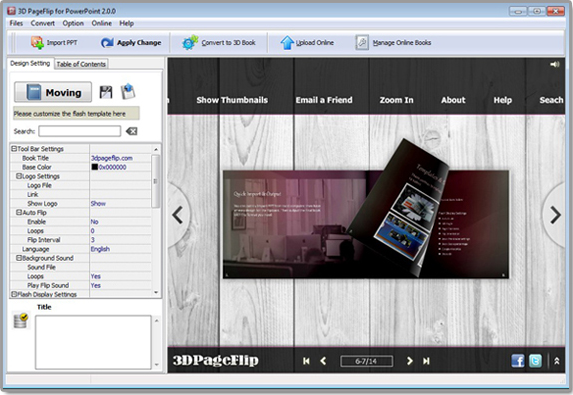 3D PageFlip for PowerPoint lets you transform PowerPoint presentations into realistic 3D flipbooks that you post online! With 3D PageFlip for PowerPoint, you’ll be able to create compelling delivery devices that will amaze and astound your audiences, even with the same content that they would see in your PowerPoint. But it gets better – with 3D PageFlip for PowerPoint, you can use 3D effects, flash scenes, templates, and company branding to make it look like the work of a custom design house. You’ll be amazed at the rich variety of output formats you can use with 3D PageFlip for PowerPoint. Output as HTML for posting to the Internet, or use ZIP if you’re sending it to someone. Need a self executing file? Use the EXE setting. Want to make your flipbook friendly for iPads or eReaders? 3D PageFlip for PowerPoint has got you covered! You can even implement SEO strategies and Google Analytics into your flipbooks so you can track how many people actually read your presentation! 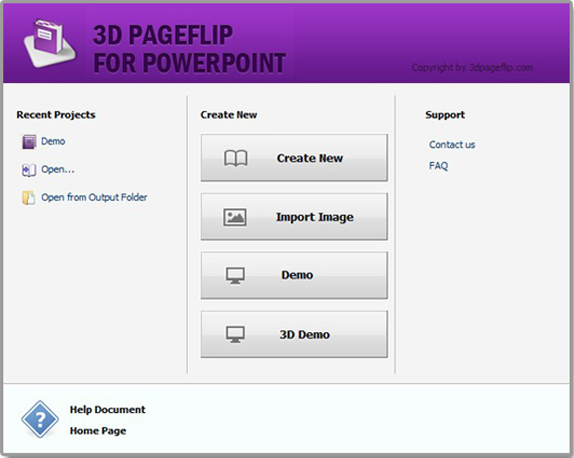 After you purchase 3D PageFlip for PowerPoint it may be used indefinitely. 3D PageFlip for PowerPoint is licensed per computer, and not per user.